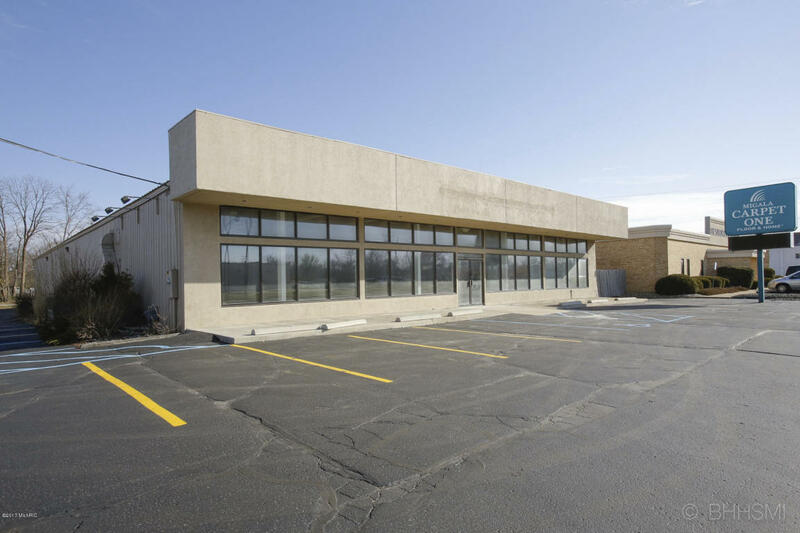 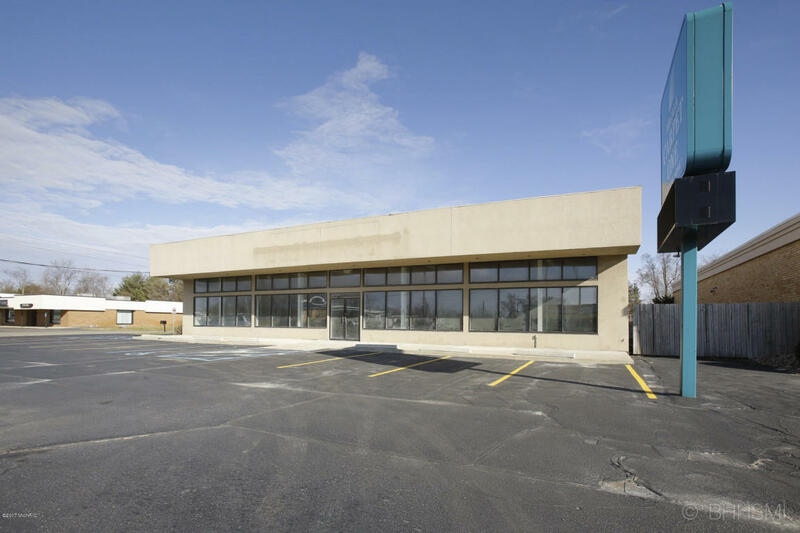 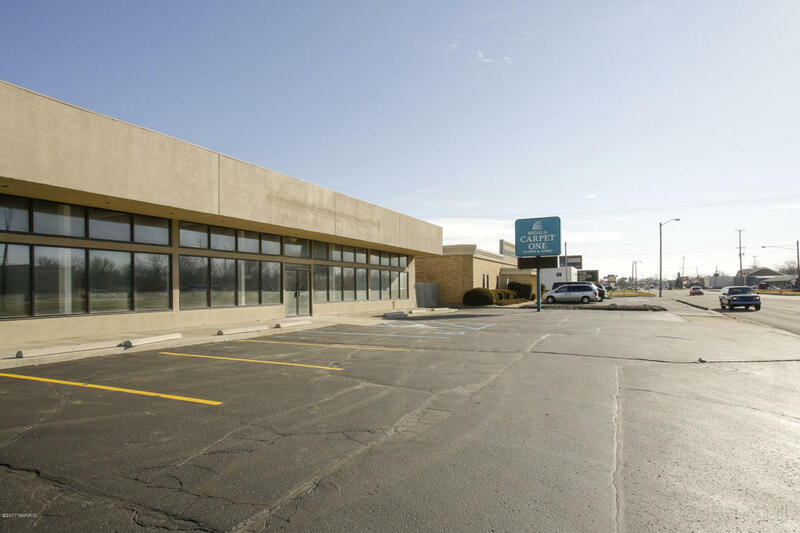 Incredible Opportunity for Large Scale Retail on the Busy Columbia Corridor. 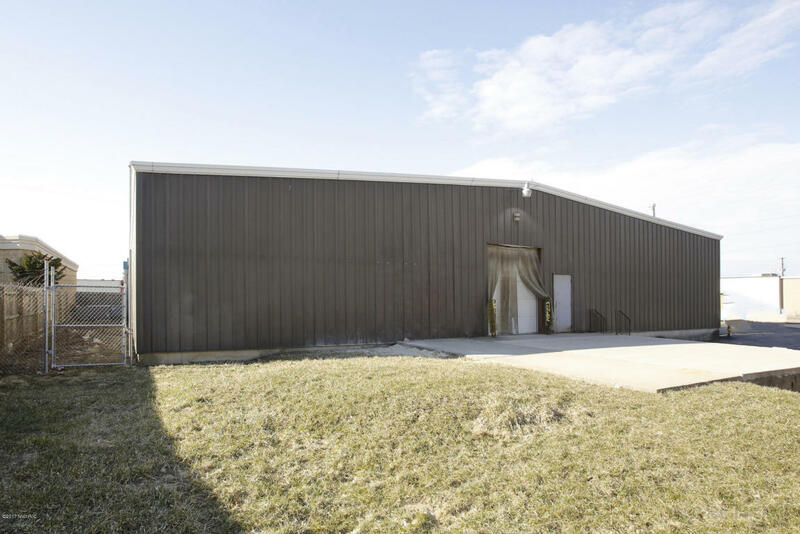 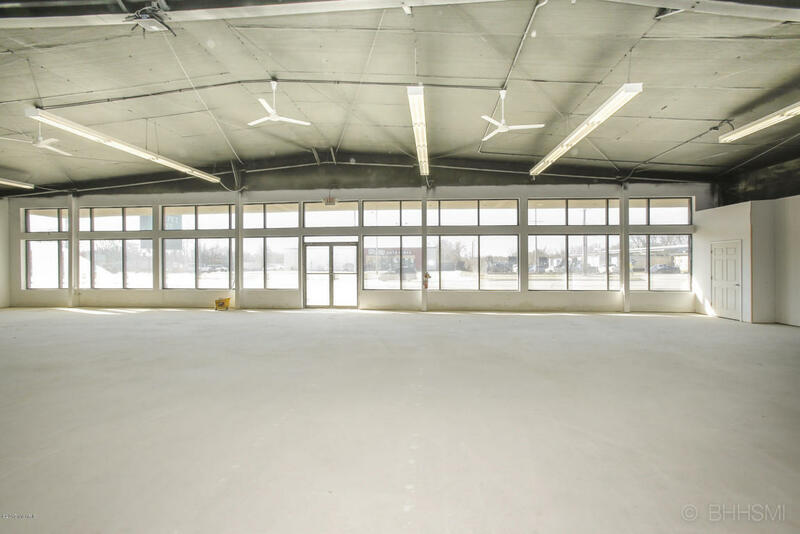 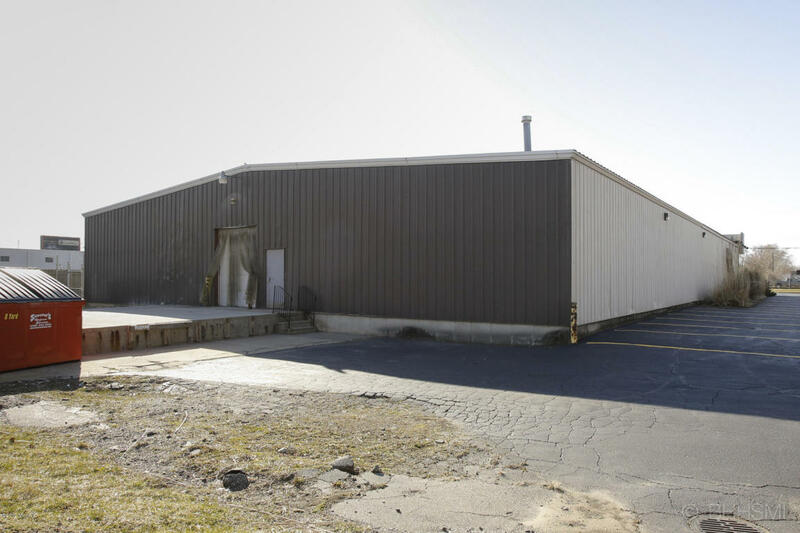 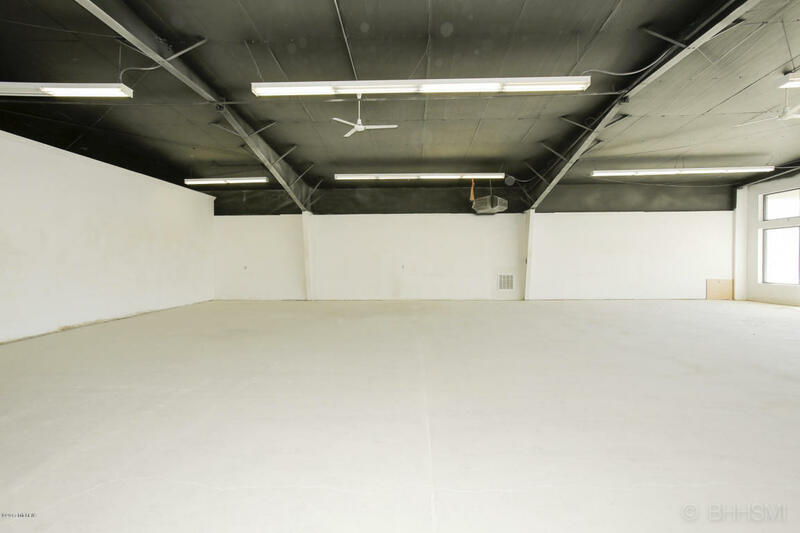 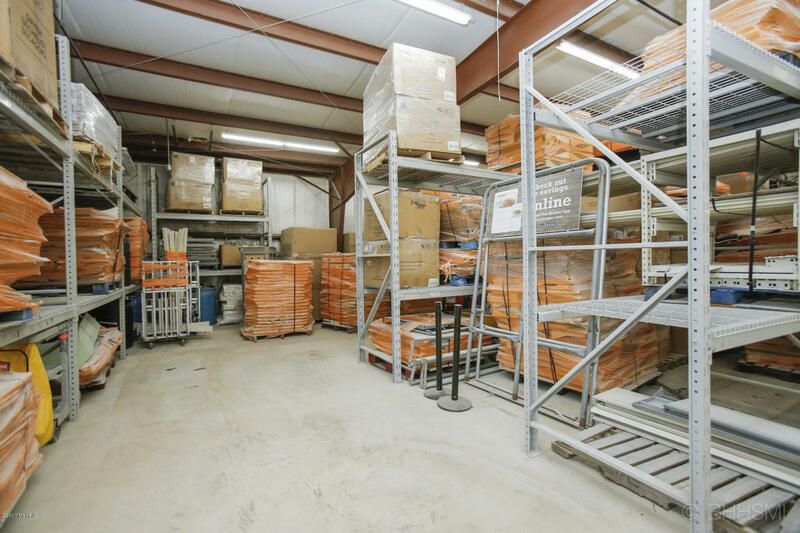 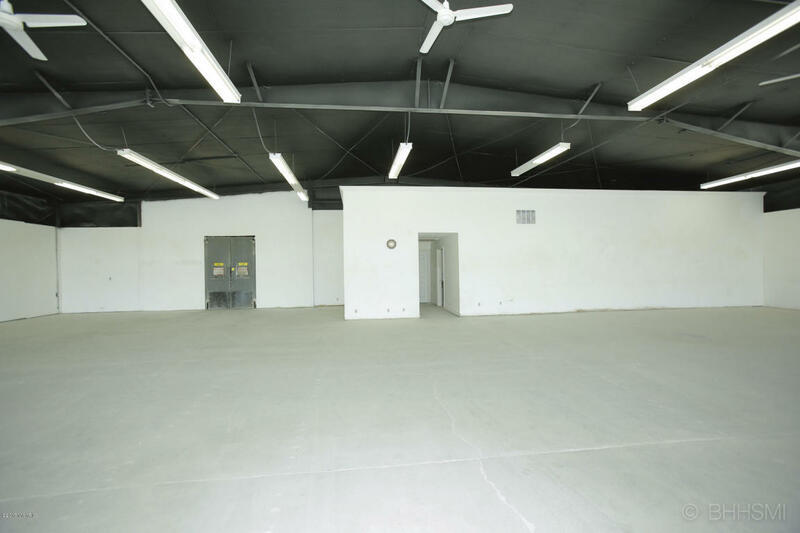 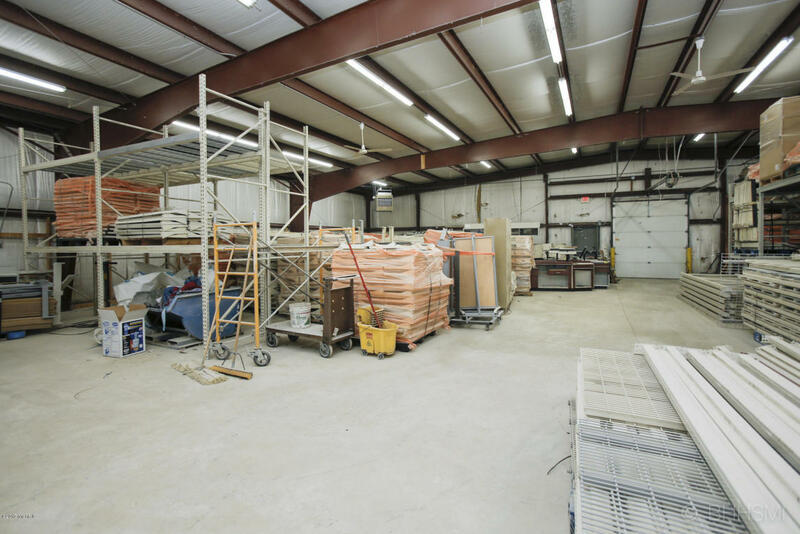 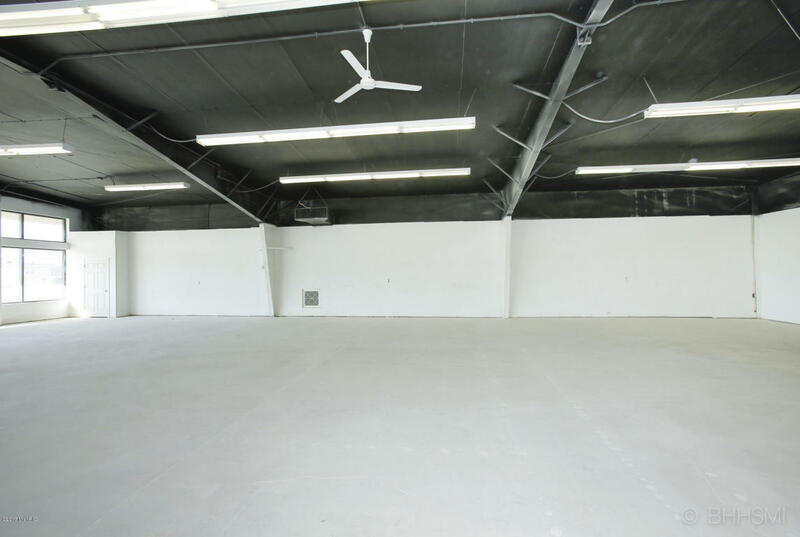 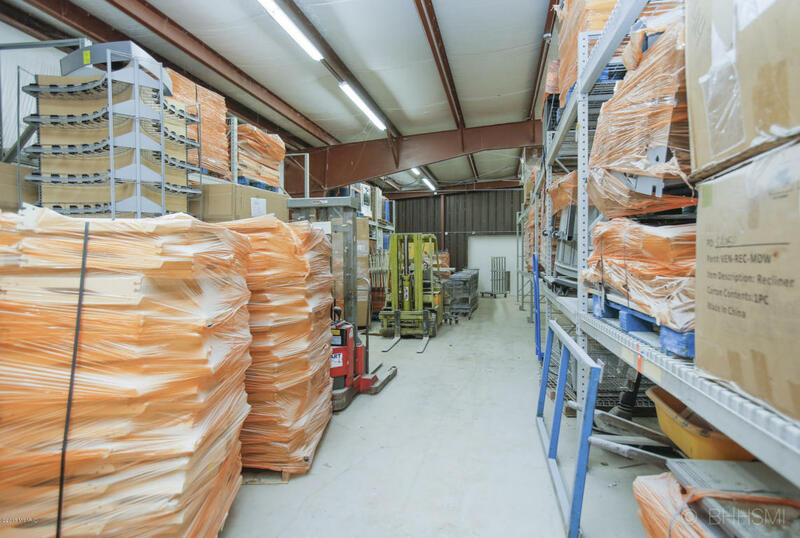 Over 6000 sq/ft of Open retail space in front and over 5000 sq/ft of warehouse space in the back with loading dock. 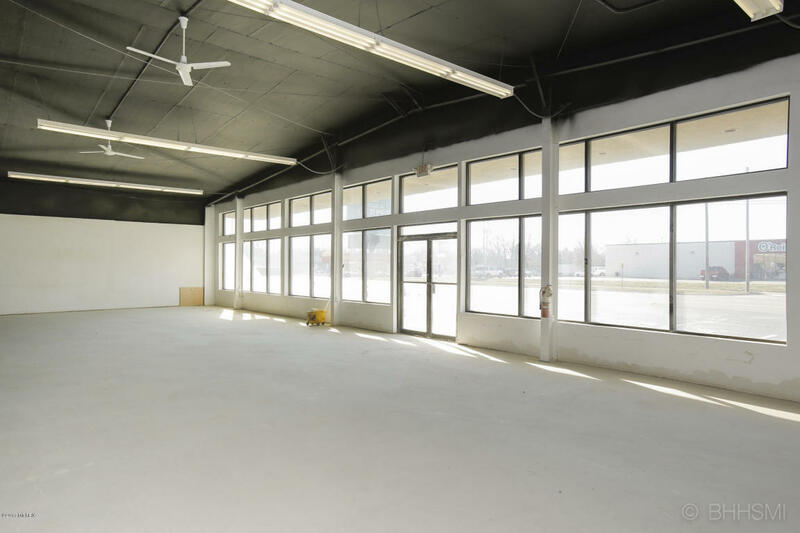 Steel Span construction and high ceilings offer a wealth of potential uses. 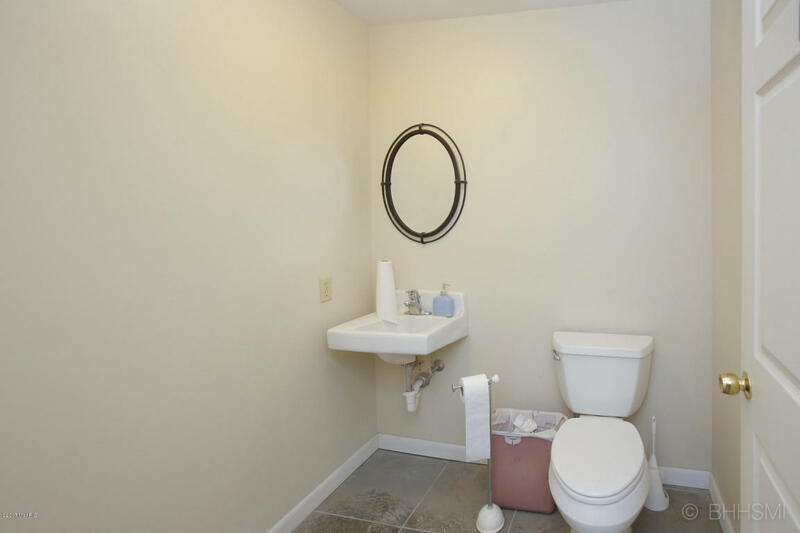 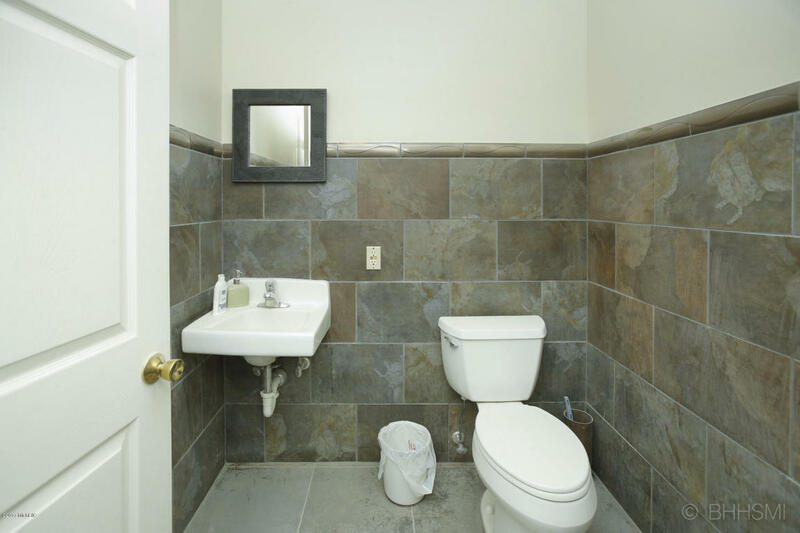 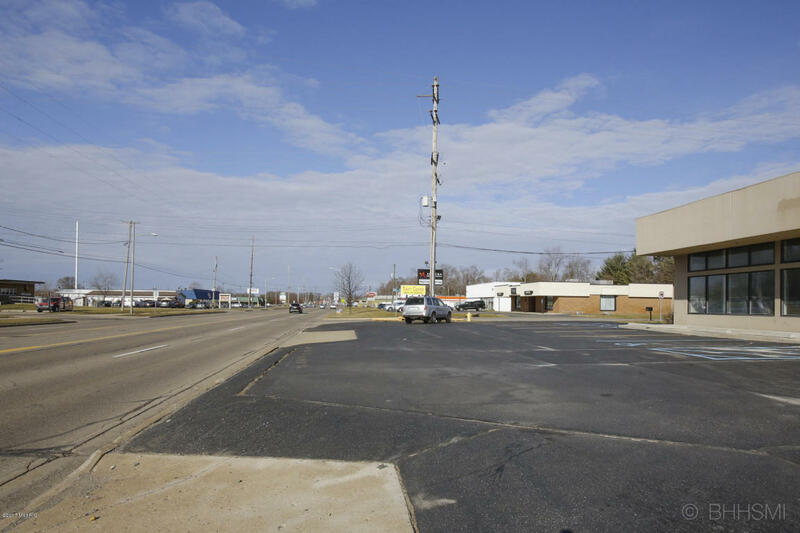 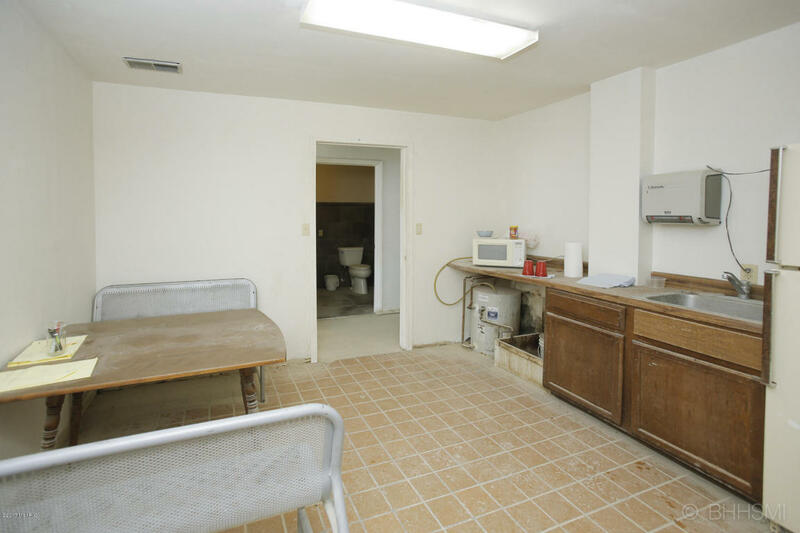 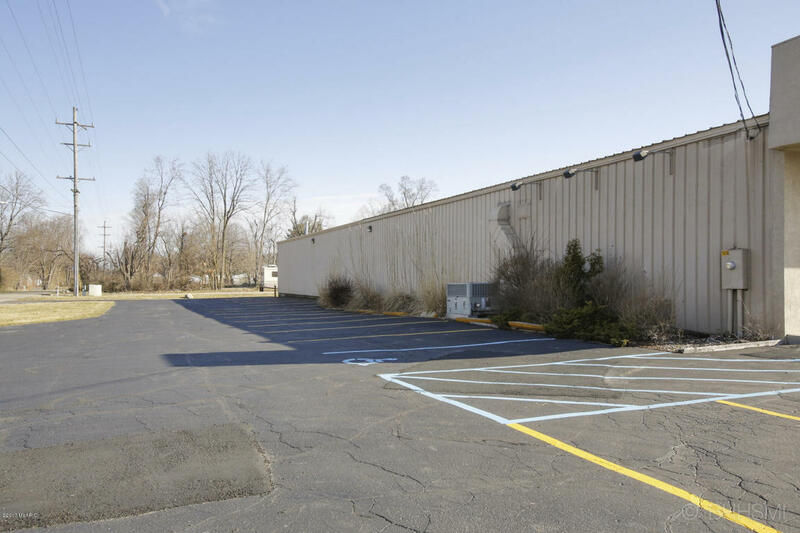 Tremendous Visibility, Easy Access Corner Lot with ample parking and signage. 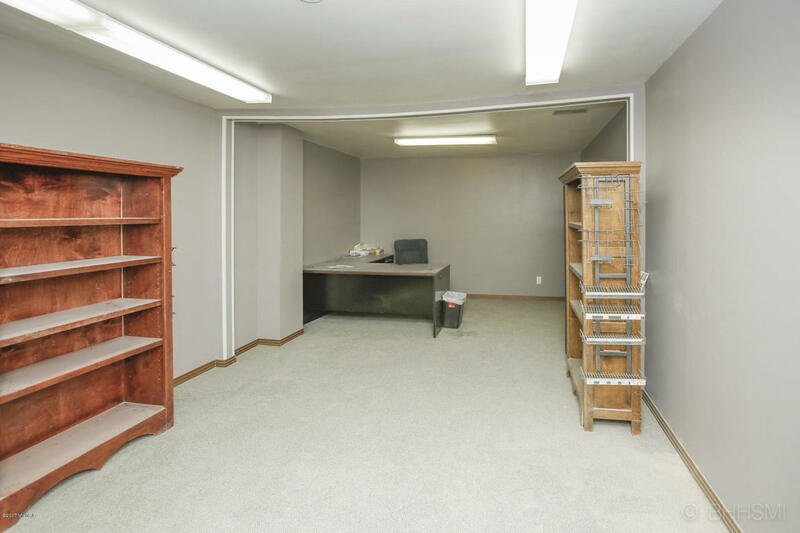 Selling Agent: Chad Lahey Selling Office: Beechtree Partners LLC.